When you first dive into a new business, one of the first things you must determine is whether or not you will incorporate. There are several different types of corporations, and each has its own set of advantages and disadvantages. What Exactly Does It Mean to Incorporate? Basically, incorporating makes defining your business as a legal entity. Of course, with advantages come some disadvantages. You have three choices: C Corporation, S Corporation and LLC. Let’s look at each type and who they are best for. A C Corporation is owned by its shareholders. The structure of a C Corp limits each shareholder’s personal liability to the amount they invest. An S Corporation is a corporation that has a special tax status with the IRS, which eliminates double-taxation, which may occur with a C Corp. The business files their tax return but no taxes are paid at the corporate level. Instead, the profits or losses are filed on the individual shareholders’ tax returns. 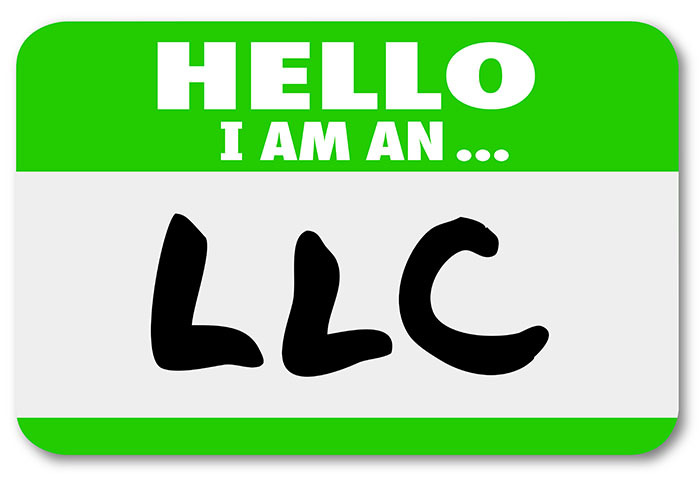 A LLC offers the benefits of limited liability protection, combined with the benefits of pass-through taxation. A LLC’s income will be taxes at an entity level, but they can file a partnership return if they have multiple owners. Profits and losses are passed through the business and paid on each owner’s individual reports. Like everything in business, incorporating has its advantages and disadvantages. Businesses should first determine if incorporating is for them, and then figure out which type is best for them.